The new Season 5 challenges for Fortnite have arrived. Despite the issue with game chat not working, players are still having fun searching for the common llama spots in Fortnite. These supply llamas can be tricky to find, but as soon as you know their exact spawn spots it’s not a problem! 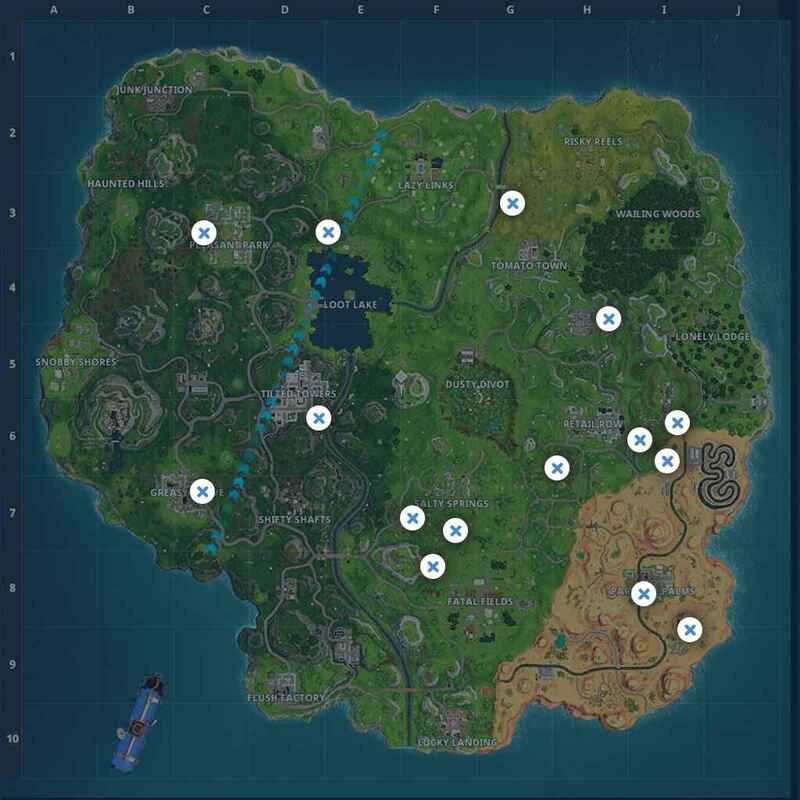 Thankfully, Reddit user Overwatchero4 has done a fantastic job in discovering the most common llama spots in Fortnite. Many of the spawn locations can be found on high ground, and the llama spawns are totally random. However, he’s discovered all 15 locations in Fortnite Battle Royale. These include Fatal Fields, Retail Row and Greasy Grove. All these places and more have a supply drop. All the Fortnite llama spawns. It’s worth noting that only three of these llamas spawn in each game. So, you’ll have to move between these places in search for them. 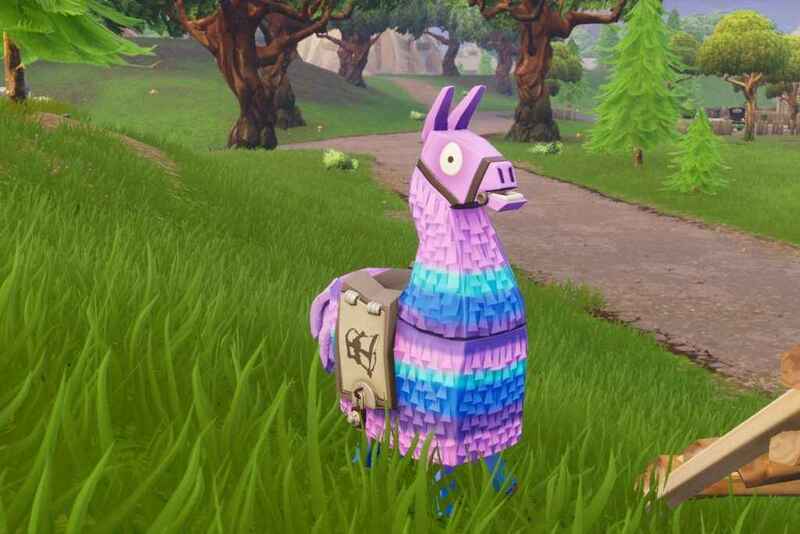 Some of the most common llama spots in Fortnite can be found around Salty Springs, Pleasant Park and Moisty Mire. Check the map, and get searching for that loot! How Often Do Loot Llamas Spawn? You’ll find loot lamas at the start of each match. They spawn in all matches including 50v50 games. They are random, but the map above shows their most common locations. 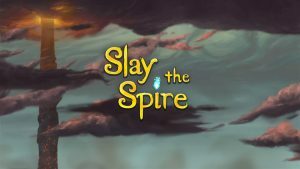 There’s much more to the latest big update! Not only can you play Fortnite golf, and drive golf carts, but there’s some rare skins to discover. 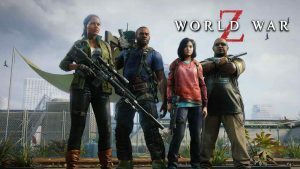 If you’re wondering what level you need to be to gain the XP you need, check out the following guides. What Level Is 200,000 XP In Fortnite?